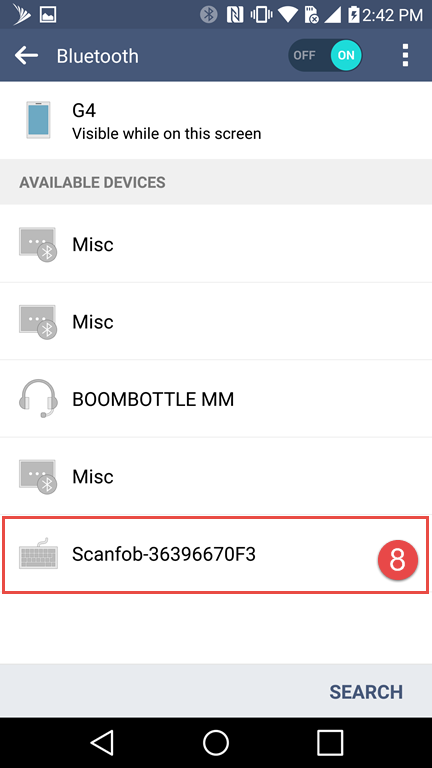 Step 1: Scan the three barcodes listed below. 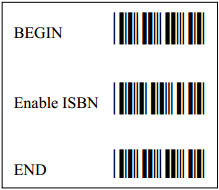 This will allow the scanner to scan ISBN barcodes. Scanfob 2002 Follow the instructions after Setup for connecting Scanfob® 2002 via Bluetooth as a Keyboard on 1st page. Scanfob 2005 Follow the instructions after Setting up Scanfob ®2005 in HID mode (like a Bluetooth keyboard) on the 2nd page. 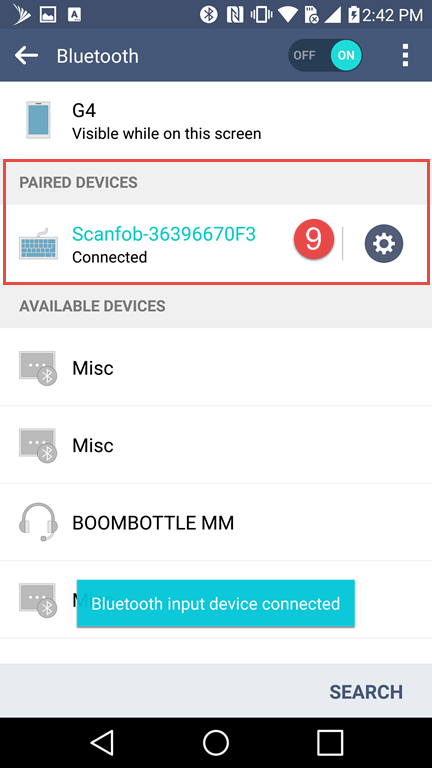 *If you use an Android phone, you can connect scanner via SPP mode. 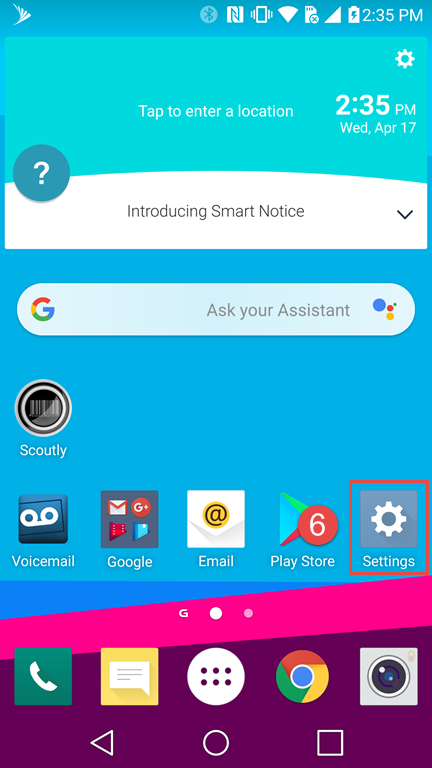 This will allow you to use the phone’s keyboard and scanner at the same time. 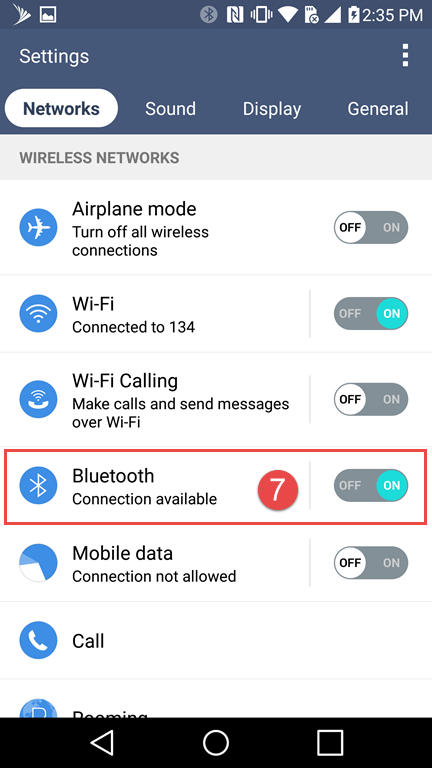 HID mode will not allow you to use the phone’s keyboard when the scanner is connected. We do not provide support on connecting scanner via SPP mode.